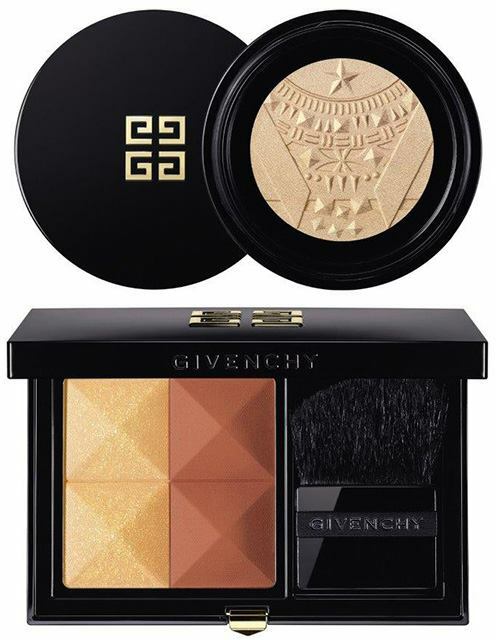 Givenchy African Light Summer 2018 Collection obviously takes Africa as a source of inspiration. 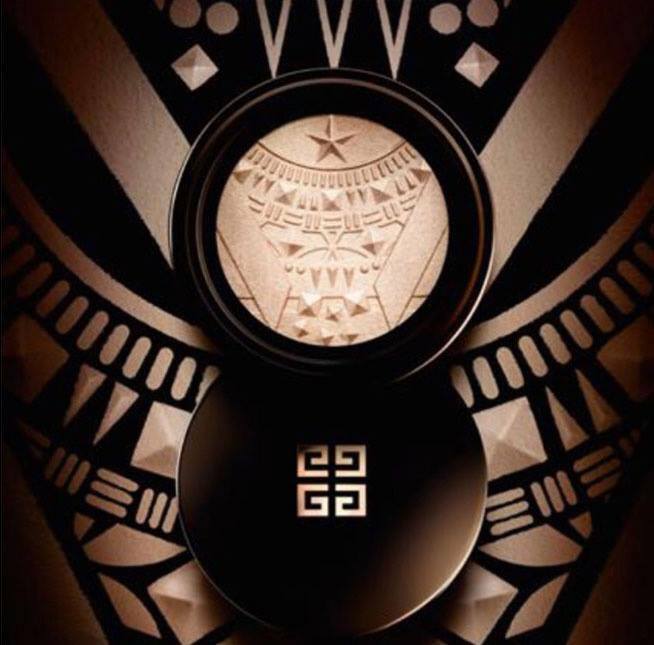 Nicolas Degennes, Givenchy Creative Director was inspired by the extreme light of the African continent, the greens of the landscapes, the earthy and golden colors of the earth. 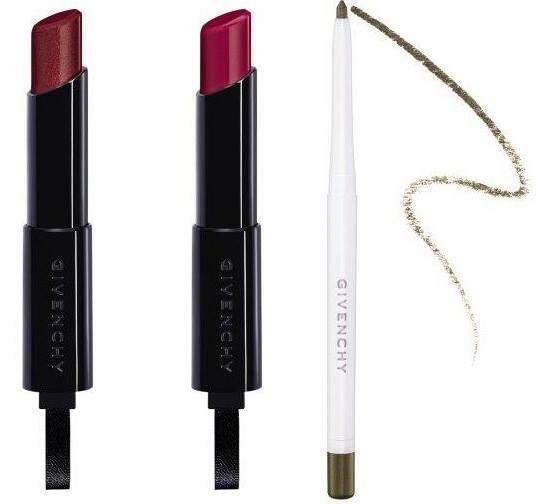 All these shades are reflected in the new products of Givenchy African Light Collection. This is the star piece of this collection, coming in an universal and flattering golden beige shade with an African ethnic motif. The highlighter has a lightly scented Frangipani formula inspired by the South African gardens. The formula contains coconut water which works as an antioxidant and moisturizer and macadamia oil which creates a natural protective veil. The new compact combines earthy and gold tones with a light and smooth texture. No.8 African Bronze – evokes the earth, the vegetation and the sun of the African paradise.